Desiree has run salons and worked as a hairdresser for many years and wants to put clients with a disability—big or small—first. Desiree is a mother of six children and grandmother of six grandchildren. One of her daughters has cerebral palsy, which has made her see things from a different point of view. 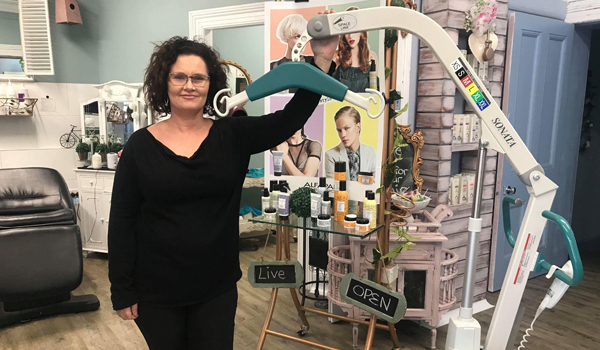 When Desiree was about to launch her new business, Shear Abilities, in Maitland, she approached a Business Connect advisor for feedback on the concept. 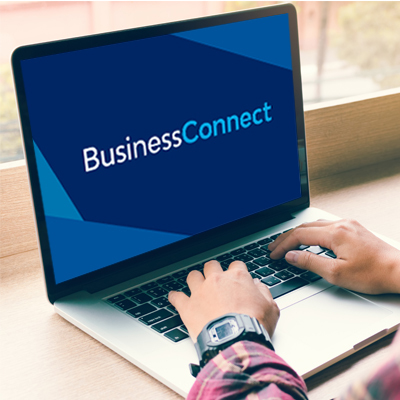 Business Connect Advisor Jelinda Millgate discussed her business goals and addressed Desiree's biggest business issue—financial planning. Jelinda also discussed Desiree's vision of creating a space where all people can feel included. ‘It was very important for me to start a business like this and although I had everything worked out in my mind, I needed someone for that extra support,’ Desiree said. The business successfully launched and is in the process of building clientele through social media advertising, networking, PR and events. Within a month, Shear Abilities added a sensory room for autistic children, specialised equipment to cater for people in wheelchairs, a private room catering for women who wear headwear, and a wig room for women after chemotherapy. Jelinda walked the business through the steps to improve the business's Facebook content and introduced owner Desiree to online tools that complete her branding. Together, Jelinda and Desiree also streamlined pricing, identified financial targets and a commercial model. With the assistance from Jelinda, Desiree now understands the Australian Government’s National Disability Insurance Scheme (NDIS) and where her business fits within that program, and she has clear purpose and vision for the business.